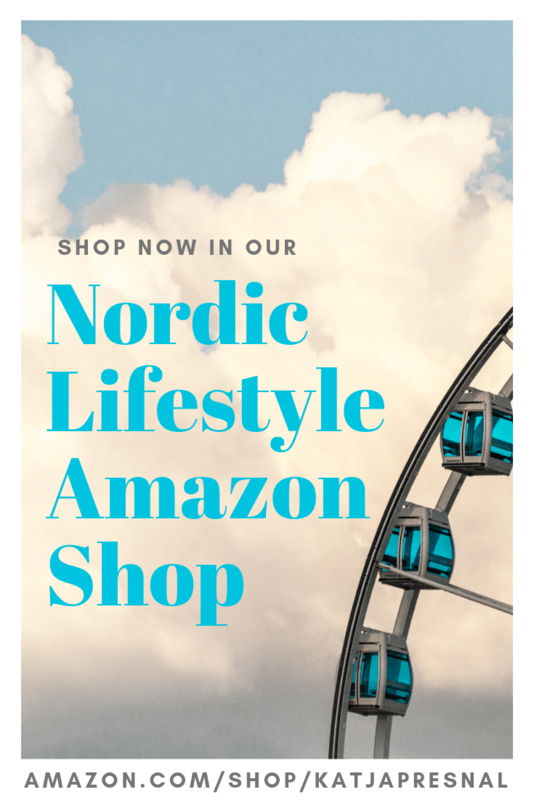 I’m all about classic style and buying clothing and accessories that last more than one season – and then mixing them up with trendy accessories and inexpensive fun pieces that I might only wear a year or max two. 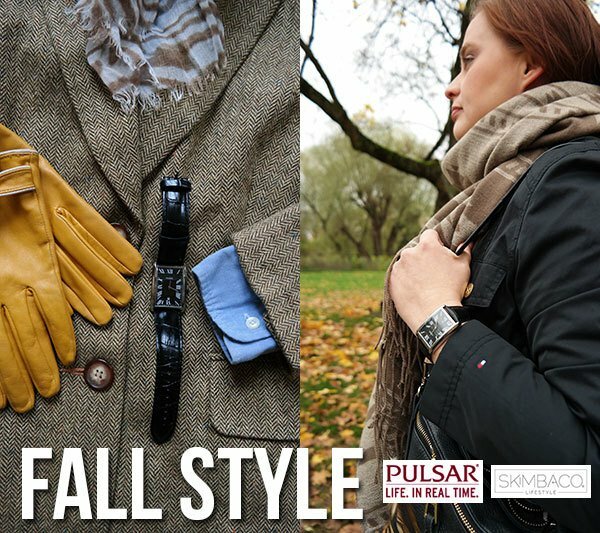 I was inspired by a very classic Pulsar watch, from Pulsar’s traditional collection to put together two looks that fit my fall style perfectly. The watch is only $115 making it a perfect watch for everyday use, and also for travels. I recently forgot my heirloom watch that my aunt had given me in the airport security bin, and had to run back, and luckily got it back. 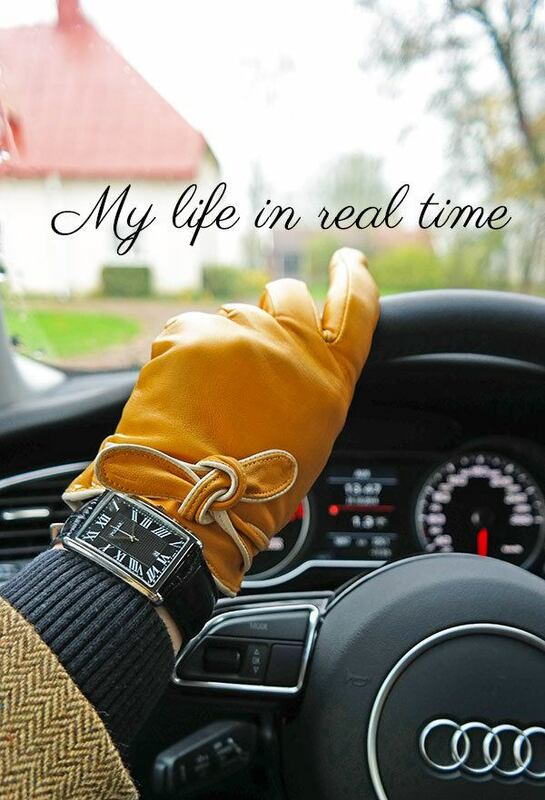 I will never again try to travel with an expensive watch, now I am so afraid of losing it! This is my go-to fall outfit. It’s comfortable with the thick leggings and a long sleeves sweater, but yet stylish with the classic watch and high quality leather bag. 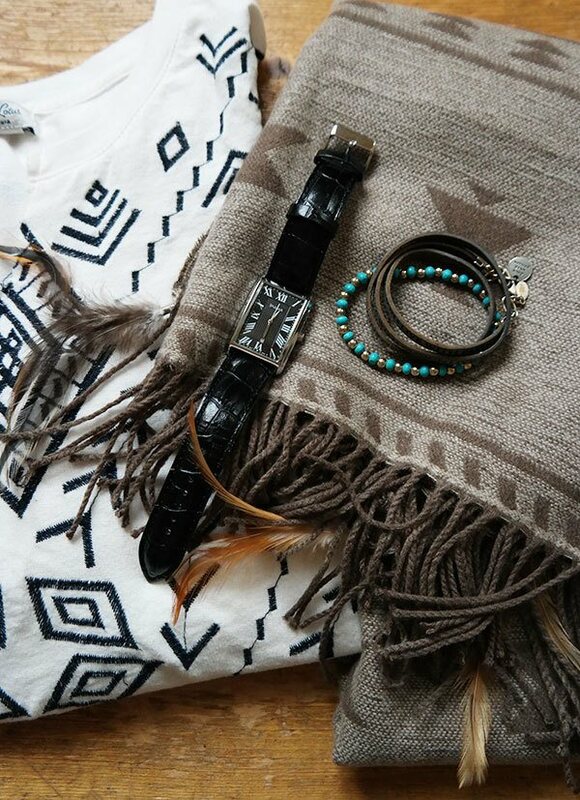 The tribal scarf and the tribal top make it trendy this fall, but the black boots and the jacket make it timeless. Barbour jacket in the picture, mine is much cheaper Tommy Hilfiger-version of the classic Barbour biker-style jacket. I’m also wearing a Lucky Lotus top. 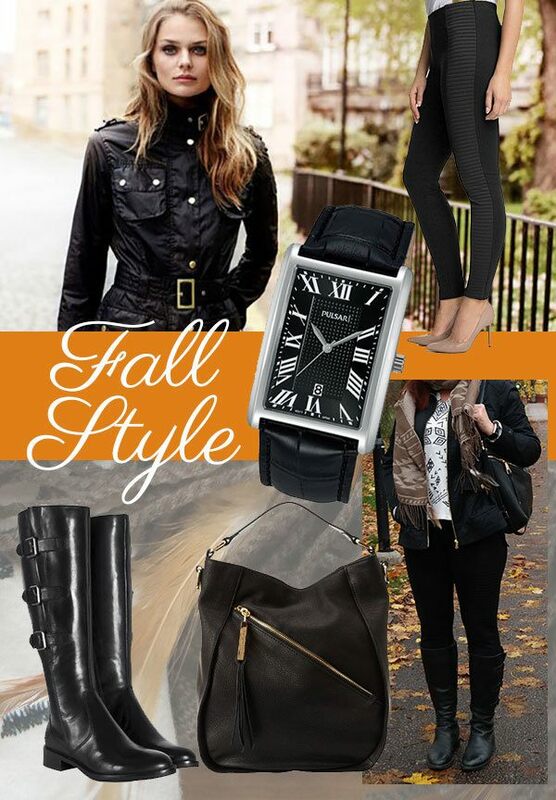 Pulsar watch, Ecco boots, Kelsi Dagger handbag, Lauren Ralph Lauren scarf, ESPRIT leggings. 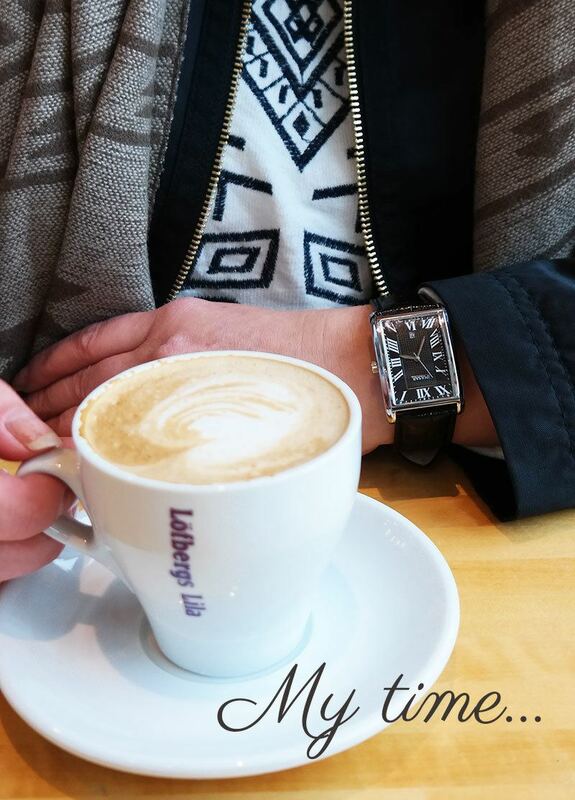 I love mixing all of the fall trends like tribal with moto with very classic looking timepiece. This is my fall time look that I will go after year after year. 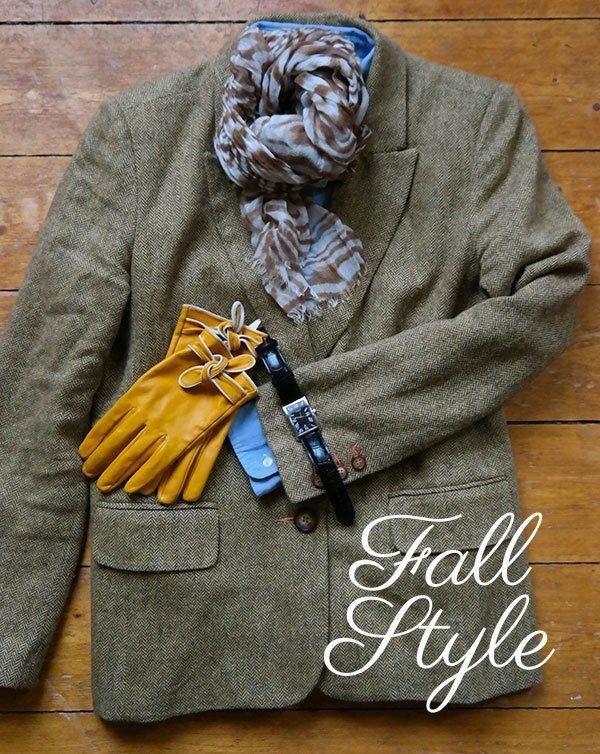 I haven’t been wearing my Oxford shirts (Ralph Lauren) as much for a few years, and the animal print scarf (Michael Kors) is how I have updated the look lately, and the mustard colored gloves give a pop or color and make this very basic fall style more fun. I mix this with jeans and boots. I’ve also started mixing my basic brown herringbone blazer (Sundance Catalog) with black this year, and love mixing brown and black. Truth to be told, my life in real time doesn’t include fussing about the latest fashion trends, but I prefer style that is easily doable on a school day. I work at home, but drive three kids to school every day from our country home, and often run errands on the same trip. 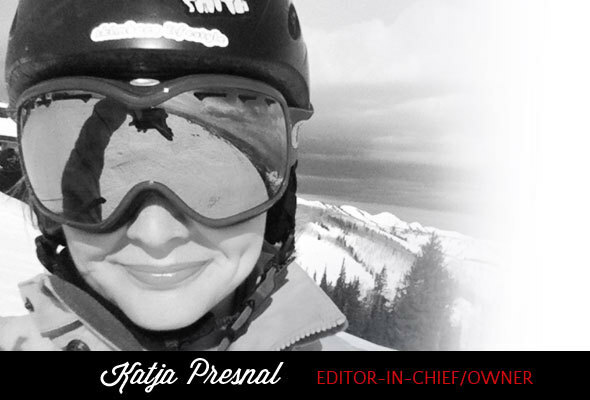 Since we live far away from the city center, I won’t have time to come back home and change, so whether it’s going to library with the kids, or grocery shopping, or having a lunch with my husband, I want to be able to get myself ready in 15 minutes in any day of the week. 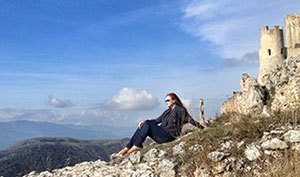 My everyday easy wardrobe also is very easy to transform to my travel wardrobe. I like clothes and accessories that are smart, versatile and modern classics.